Several companies have tried competing with Slack’s communication platform, and now Atlassian has entered the game with Stride, a complete team communication solution that aims to redefine how people work together. One of the things that Stride does differently is it uses Actions and Decisions to solve chatting dilemmas. Teams can isolate important outcomes by marking any message in Stride as an Action or Decision, and access these messages in an organized sidebar. Stride’s Focus Mode actually lets users “unplug” and get work down without notifications and incoming messages. Teams can get started with Stride today and request early access. Apache Struts 2.5.13 was released with security fixes, and this is the fourth RCE vulnerability for Apache Struts this year. One of the notable security fixes was an RCE CVE-2017-9805 which affects all versions of Struts since 2008. He said that this trend is alarming, and more investment in code analysis and runtime monitoring and protection is needed since these are typically the best approaches to prevention and mitigation. Lucidworks‘ Fusion platform is boosting search for Reddit’s online community of 270 million monthly users. The Fusion platform will power Reddit’s search functionality, improve user search experiences, and simplify the process of building custom search experiences for Reddit’s internal team. 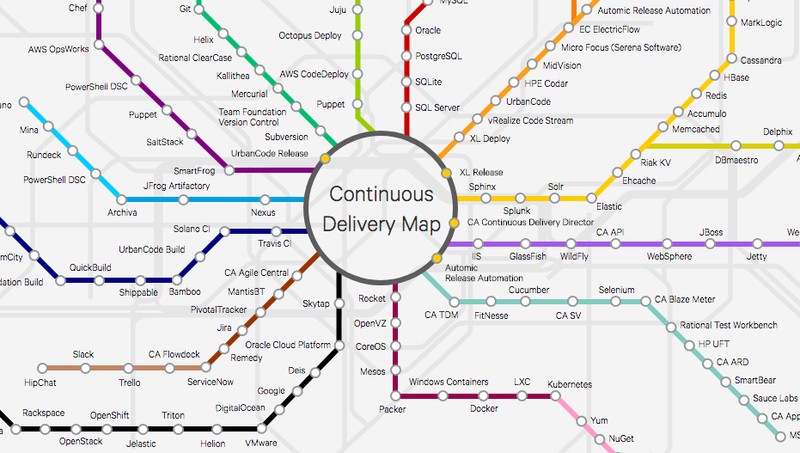 Automic Software today announced its new Continuous Delivery Map, a visual map of the DevOps and continuous delivery tool chains. The new map takes the form of a metropolitan transit map, where tools within the DevOps tool chain have been categorized and represented as stops along color-coded rail lines, according to a company statement today. 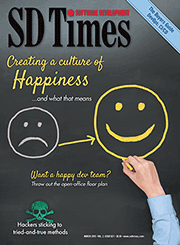 Each stop features a tool found in the DevOps ecosystem, and it links to additional resources for teams looking to boost their continuous delivery strategy. 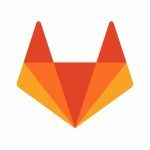 Tasktop announced new support for GitLab Issues in its Tasktop Integration Hub. Now development teams can automatically flow issues bi-directionally into tools like Atlassian JIRA, CA Agile Central, Microfocus ALM, and others. With the connector, development teams can improve inter-team collaboration and break down team silos. The connector also supports cross-tool traceability and reporting.